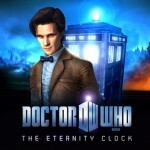 Here’s the new trailer for Supermassive Games’ Doctor Who: The Eternity Clock. It reveals the villains the Doctor and River Song will face off against, including Cybermen, Daleks, and the Silence. I’m not really a gamer, but this looks like a reason to invest in a PS3. It’s out March 2012. 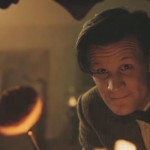 Check out the trailer for the 2011 Doctor Who Christmas Special. 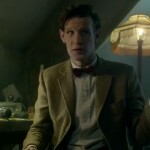 Staring Matt Smith as the Doctor. 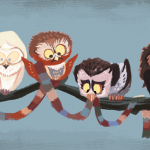 Doctor Hoo Doctor Mew Theses are the only 2 animal recreations of all the doctors regenerations I could find, anyone know of any others? 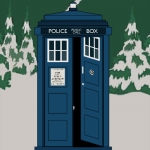 Check out some other cartoon versions of the Doctor. Check out the Doctors in the style of South Park.